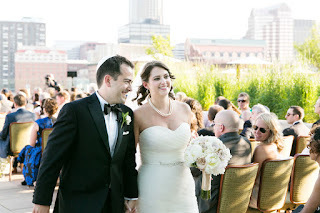 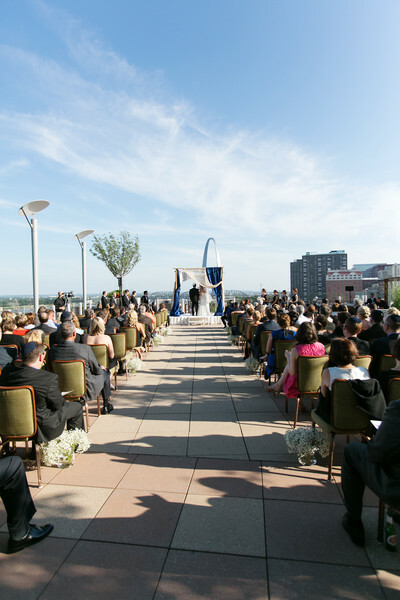 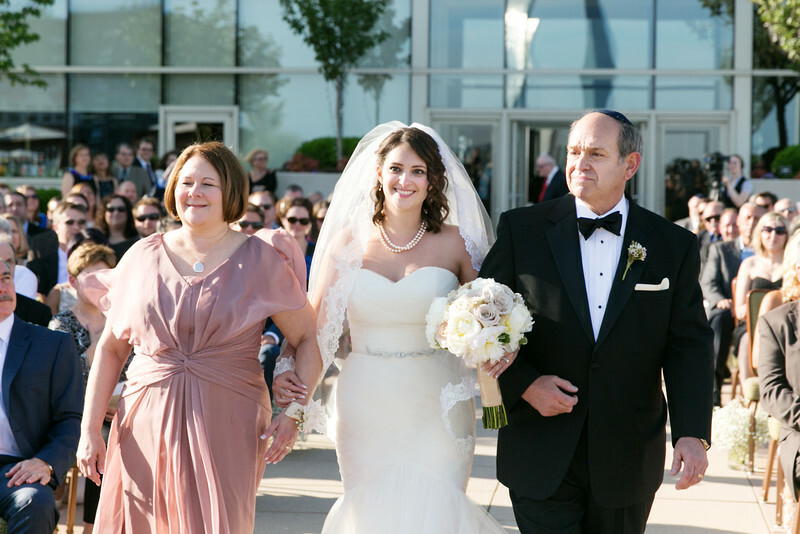 Debbie and Marc celebrated their wedding at the Four Seasons with a terrace ceremony and a big ballroom reception. 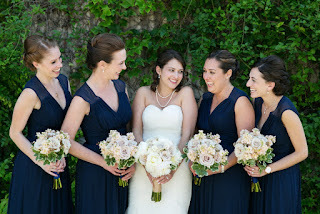 Here are the always awesome images from LPhotographie. 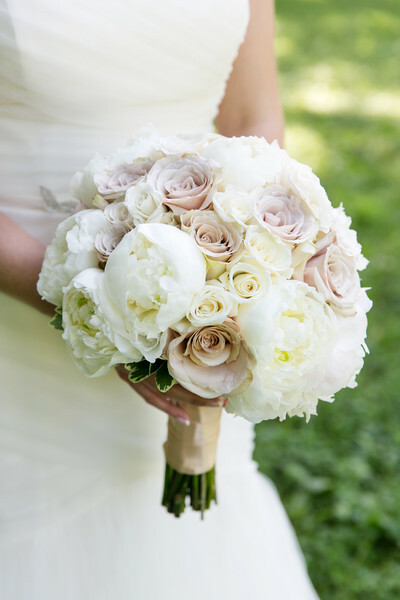 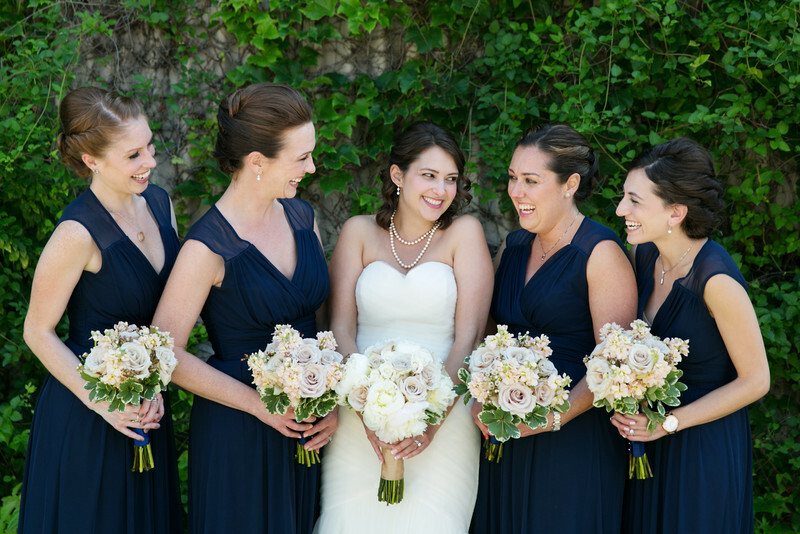 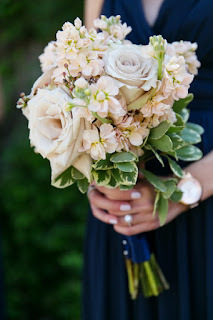 Debbie carried ivory peonies with champagne and ivory roses in her bouquet. Blush and champagne flowers for all of the girls. 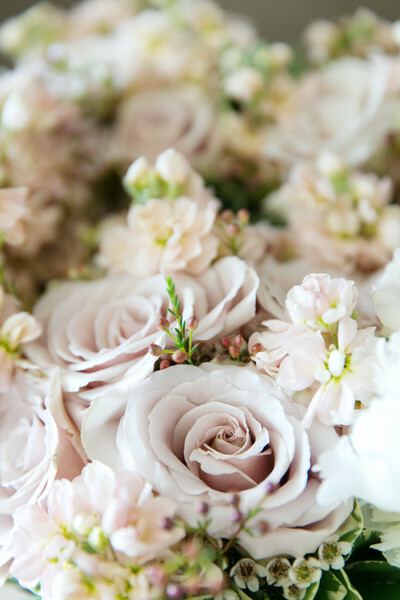 The maids carried champagne roses and blush stock flower. 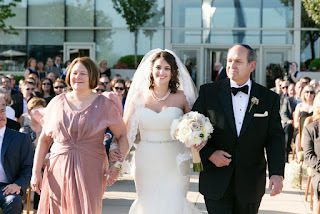 The bride was escorted down the aisle by her parents. Beautiful arch view for the wedding. 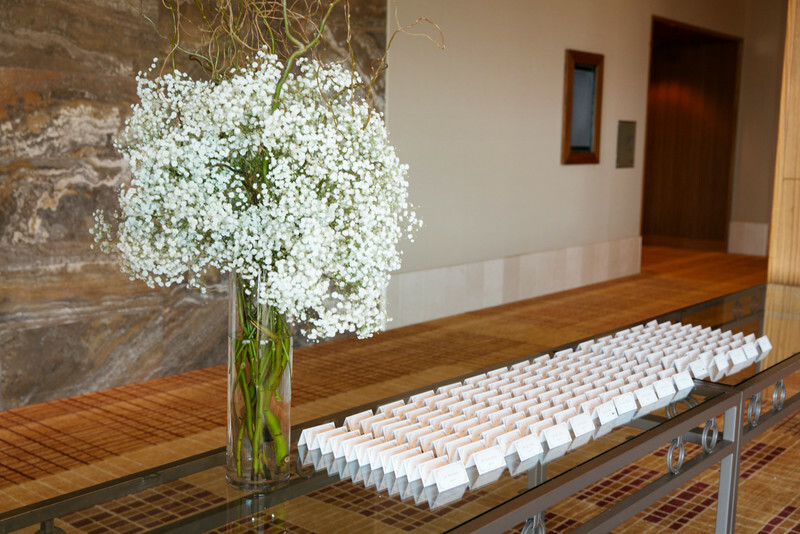 This large babies breath piece marked the place card table. 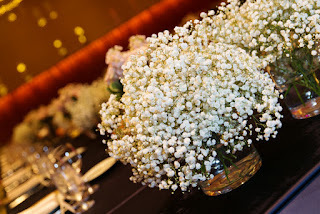 These babies breath “clouds” were first used to line the aisle and were then moved to the reception. 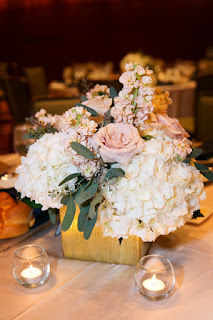 Gold vessels with blush and ivory flowers decorated the guest tables. 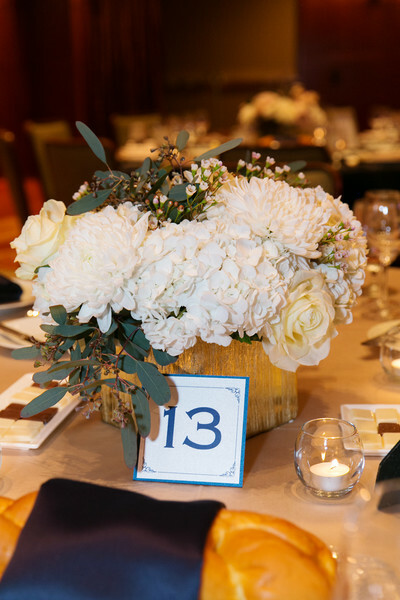 Some guest tables had a similar vessel with all white and ivory blooms. 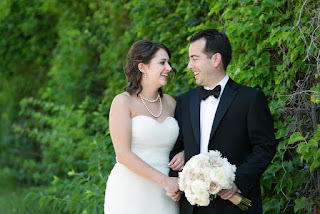 Thanks to the lovely couple and their families for trusting us with their special day! 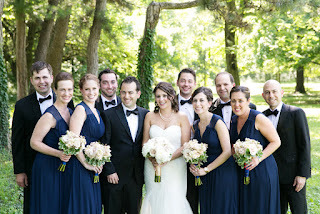 It was wonderful working with you!